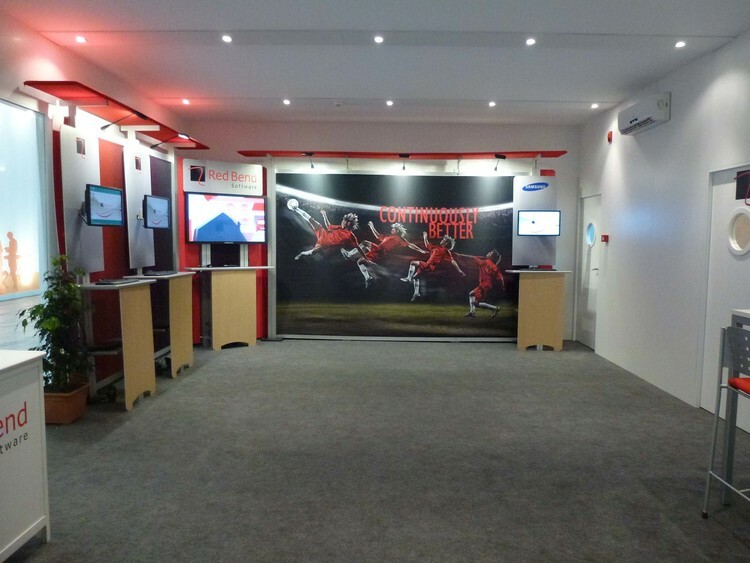 Our 10x20 rental booths allow you to showcase your brand at trade shows. 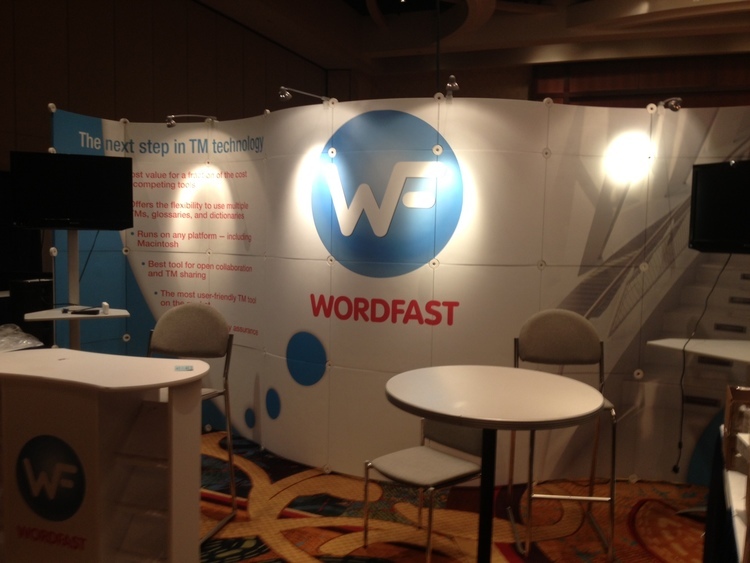 Rentals allow you to create a great exhibit without storing it after the trade show. 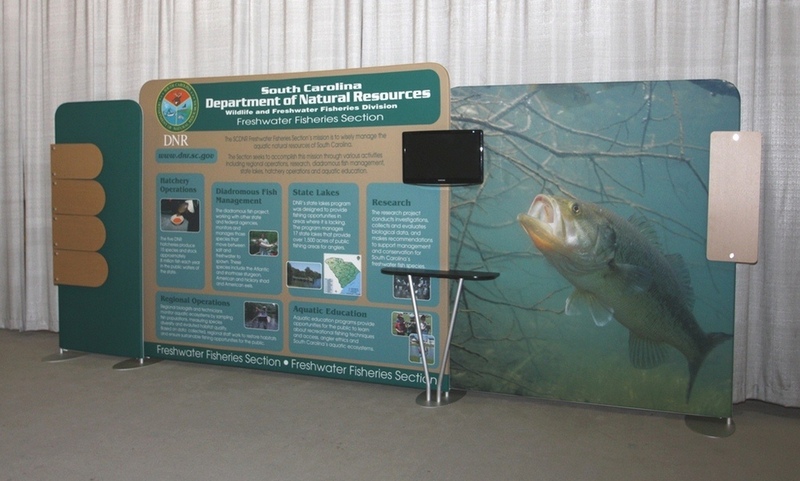 Browse the gallery for samples of our rental exhibit capabilities. You can schedule a showroom visit to see our wide selection of exhibits.